Manufacturers of large diesel engines count on common rail technology, among other things, for fulfilling the increasingly strict emission requirements. Here an ETO proportional valve controls the high-pressure pump and thus ensures a permanently high fuel pressure level. In the next step fast and spot-on pre-, main- and post-injections into the combustion chamber are enabled only by precise control of the injectors with ETO-injector-solenoids. 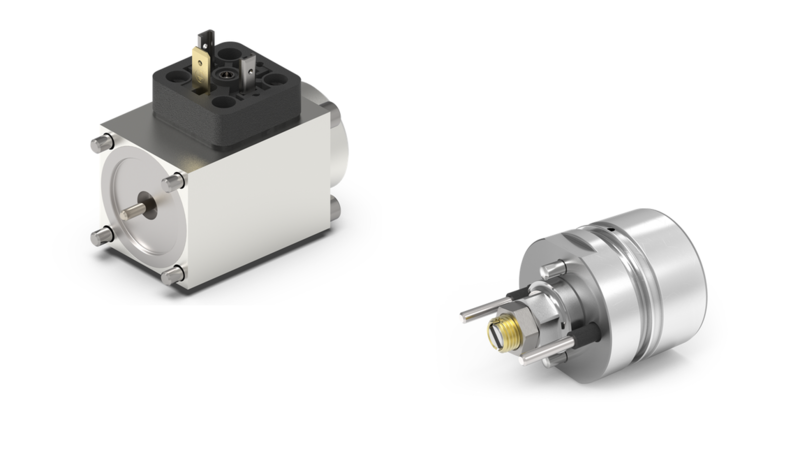 The ETO solenoids are compact, fast-switching, and in addition they fulfill the demanding lifetime requirements involved with multiple injections.